The Best RPG Games of All Time You Must Play [An Ultimate List]. 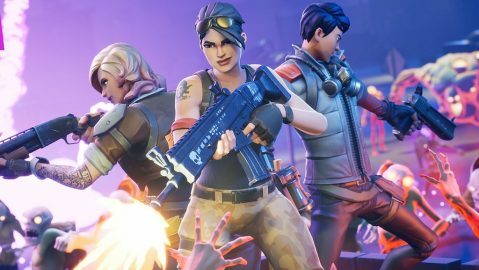 Are you getting bored of playing boring multiplayer games like Fortnite and Call of Duty? Many gamers find themselves in this exact situation. 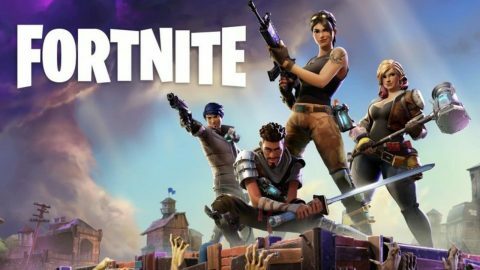 You are probably tired of the popular games and just looking for something fresh and new to play. Luckily, there are many immersive RPGs (play now) that will keep you entertained for a very long time. This comprehensive list includes some of the best RPGs of all time. It doesn’t matter if you are looking for a next-generation video game or a timeless classic. You should definitely give the following games a try. RPGs started out as tabletop games that you would play at home with a small group of friends. Back then it was up to the players’ imagination. Modern role-playing video games give you a front-row seat and complete control over your adventures. Typically your character will grow stronger and gain new abilities as you play the game. 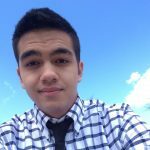 Many cool RPG games allow you to choose from a handful of unique classes with different strengths. Some even let you fully customize the appearance of your character. The root of RPGs, in general, is taking a character and growing alongside them as you spend hours in the game. That is just a broad overview of the genre. ARPG Action role-playing games have become more popular with time. These games tend to focus more on combat rather than character customization. These games will play out like a hack and slash video game that is never turn-based. SRPG Strategy role-playing games differ from ARPGs in the way that you control your character during combat. Fighting is more strategic than in ARPGs. The player will often control groups of many different characters in turn-based combat. JRPG Japanese role-playing games have their own category. They all share a similar art style, cultural themes, and fantasy elements. Often, JRPGs will feature turn-based combat and a decent amount of character progression. Now that you have a better understanding of what an RPG is exactly, let’s go ahead and discuss some of the most popular RPG games of all time. This comprehensive list will help you to find an RPG that is just right for you. It doesn’t matter if you have a strategic mind or simply want to kill hordes of monsters. There are few RPGs that are nearly as popular as Skyrim. Despite being such a widely loved game, it is difficult to identify exactly what makes it so good. Skyrim is one of the most popular solo RPG games. These fantasy role-playing games let you progress your very own character while completing quests. Everyone starts the game with a clean slate. You are able to choose between many different races, each having their own strengths. Also, you can fully customize the look of your character to suit your preferences. From there on the world is at your fingertips. The massive world is completely explorable right from the beginning. It is full of exciting side quests and interesting characters that you will meet on your adventure. You can spend hundreds of hours exploring the world of Skyrim without even needing to do the main quest at all. In fact, the game is so detailed that the main storyline is hugely overshadowed by the hundreds of unique side quests that are available. There is no overall goal in Skyrim. You will be free to roam the world, taking on any quests and dealing with random encounters along the way. You can switch between FPS and third-person perspectives, allowing you to choose whatever feels right to you. 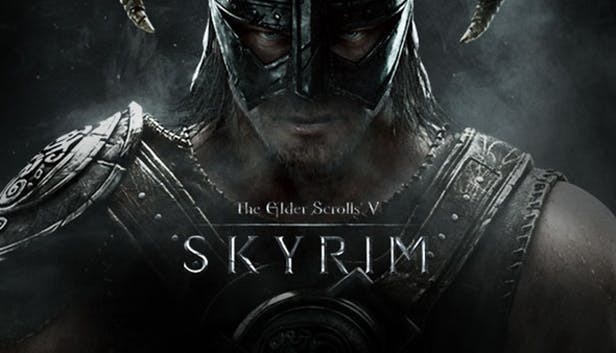 Even if you have never played an Elder Scrolls game before, Skyrim is an excellent game that will forever be known as one of the best RPGs of all time. As the fifth game in the Elder Scrolls series, Skyrim had a large fanbase to begin with. The breathtaking scenery and action-packed gameplay is what helped to make this game a timeless classic. Feeling tempted to try Skyrim? Play Skyrim in the cloud (click and play). Awarded the 2015 Game of the Year Award by IGN, The Witcher 3: Wild Hunt has certainly earned its spot on our list of the top RPGs of all time. Whether you are looking for a game that features beautiful graphics or one of the greatest adventure RPG games out there, The Witcher 3 has it all. This title serves as the conclusion to the popular Witcher series, following a medieval monster hunter (witcher) named Geralt. This third-person RPG is extremely combat oriented. Overall, Witcher 3 provides one of the most satisfying fighting experiences out there. However, Witcher 3 is incredibly story driven, making it feel like so much more than a typical “hack and slash” RPG. and an incredibly interesting storyline. With dozens of side quests and a completely open-world to explore, there is always something to do in Witcher 3 and you will never find a dull moment in this game. 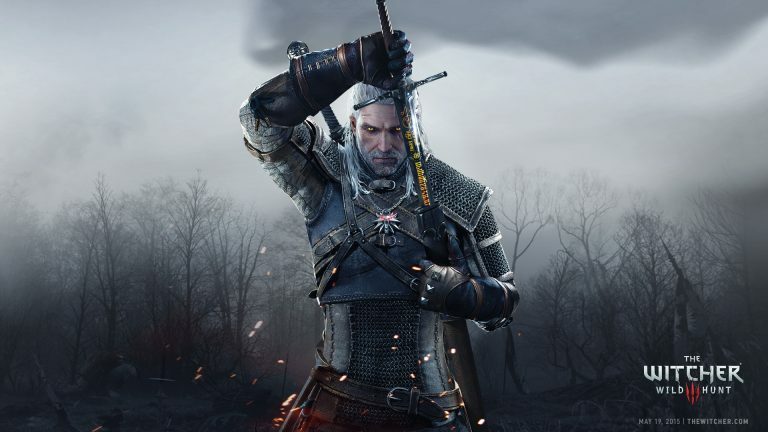 The Witcher 3: Wild Hunt is available online, so go out there and try it out! 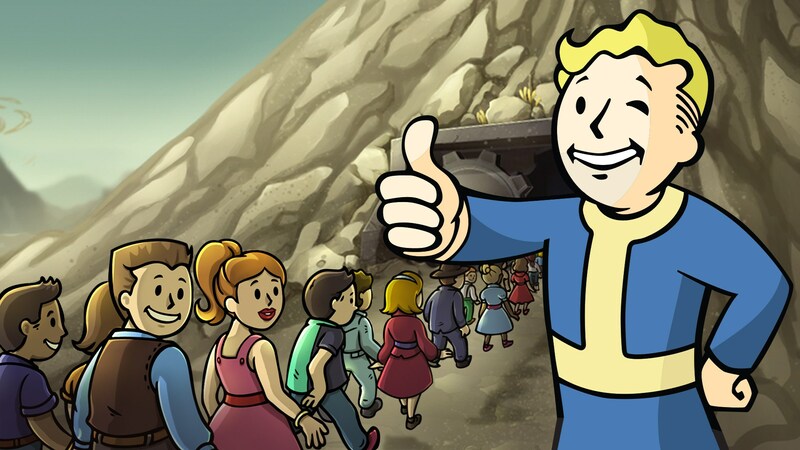 As far as the Fallout games go, picking the best one is quite a controversial debate. However, if you were to only play one I would definitely recommend Fallout 3 above the rest. Fallout 3 takes place in a post-apocalyptic version of future Washington D.C. where nuclear war has forced humanity to take shelter in vaults underground. The protagonist of this game is a casual vault dweller that is suddenly thrust into the dangerous world above ground. This open-world version of Washington D.C. is full of places to explore, quests to undertake, and unique NPCs that you will encounter. or even use words to fight your battles for you. These reasons make for hours of fun and mean that you will be eager to start a new character to try out something new. 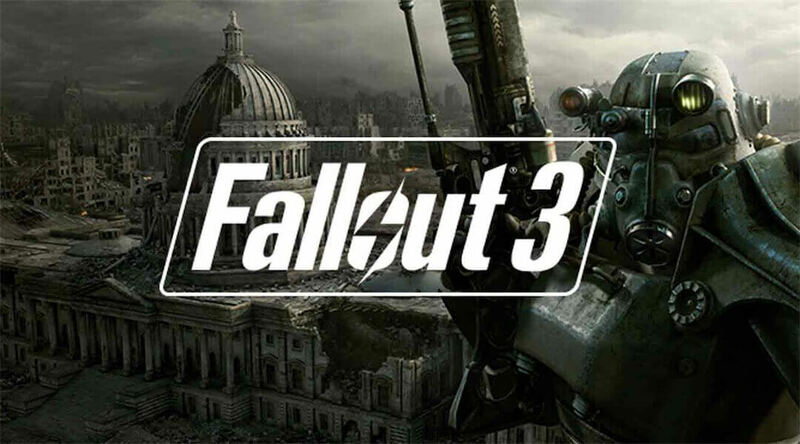 Fallout 3 is a game that you will play through more than once and is one that you must try if you love RPG war games. Fallout 3 will forever be one of the best RPGs of all time. So give it a try! Dark Souls III is the latest game from the popular Dark Souls series. This combat-driven RPG has made its place in history as one of the best RPGs of all time. Unlike many of the modern video games that are released today, Dark Souls III is incredibly unforgiving. Be prepared to face some of the most frustrating enemies you have ever met, and expect to die over and over. While the struggle may not paint the best picture for Dark Souls III, the difficulty that comes with this game is part of what makes it so fun. The epic scale of Dark Souls III is truly impressive, with massive boss fights and a vast world to uncover. Dark Souls III features a satisfying landscape to explore, and these efforts provide you with access to new gear and mini-bosses. While not every RPG has multiplayer elements, Dark Souls III allows you to summon your friends to fight by your side in this real-time RPG. 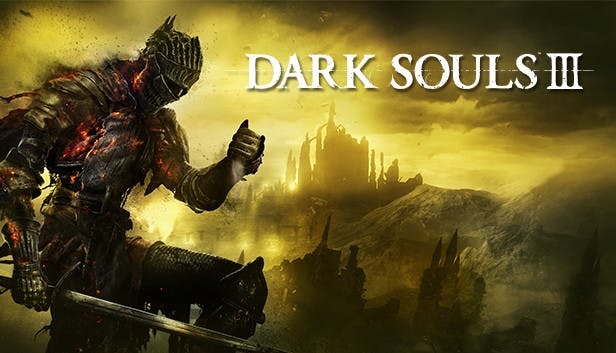 So if you are up for the challenge and don’t mind having the words “You Died” displayed across your screen every five minutes, you must try out Dark Souls III. Dark Souls III may be a few years old, but there is no better time to try it for yourself than today! Perhaps the game with the most dedicated fans on this list, Diablo II has definitely earned its spot as one of the best RPGs of all time. Released in the year 2000, Diablo II was way ahead of its time. While the graphics may seem a bit dated by today’s standards, the overall gameplay definitely makes up for it. This action RPG is a classic example of hack and slash gaming. Diablo II has many unique classes and abilities that will make you want to play this game over and over. Starting out in the world you will have little more than rags to wear and dull tools to fight with. Over time you will acquire stronger gear during your quest to defeat the demon lord Diablo. For a game of its age, it is quite surprising that Diablo II actually supports online co-op for up to eight players. This makes for hours of entertainment as you raid dungeons with friends, or even challenge other players to a PVP duel. 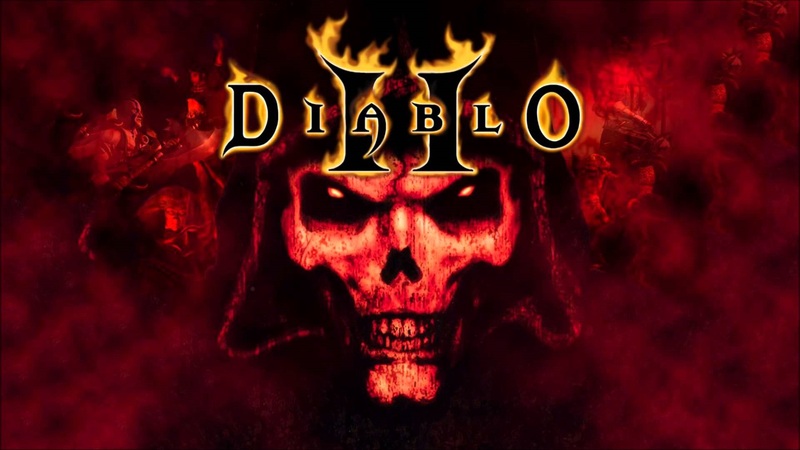 If you haven’t already played Diablo II, what are you waiting for? Path of Exile is an action RPG that is similar to Diablo, yet offers different ways to play the game. 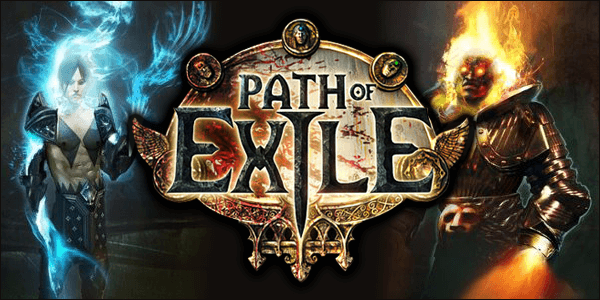 Path of Exile is a combat-driven ARPG that lets you choose from a number of different classes. At first, you are no match for even the weakest of enemies. 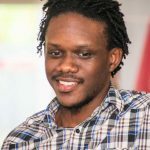 However, with time you will gear up and be ready to take on anything. As you delve into dungeons and slay hoards of brutal monsters your character will gain superior gear and abilities in order to help you survive. That is what lies at the heart of Path of Exile, character progression. And frankly, that is how it should be. One unique aspect of the character progression in Path of Exile is the fact that classes do not force you into a particular style of gameplay. To put it simply, the class that you choose can be played in many different ways. You’ll love this since nobody likes spending so much time on a character only to get bored of them later on. Path of Exile is the perfect game for anyone who is looking to kill a few hours and a ton of monsters. Sounds intriguing? Play Path of Exile in the cloud now. You can not have a list of the best RPGs of all time without including at least one Final Fantasy game. This list is no exception. As a Japanese RPG, Final Fantasy is perhaps the most popular RPG games in the entire genre and is definitely one of the best old school RPGs. Final Fantasy IX was released in the year 2000, but you would be surprised by the number of players who consider it to be the best game in the series. Although it was originally released on the PlayStation original, it has recently been remastered for the PS4. PC players can also find this game on Steam. Final Fantasy sets the stage for all JRPGs with its beautiful art style, cutscenes, and exciting turn-based combat. Final Fantasy IX is all about following your quest while fighting epic foes alongside a very likable cast of characters. Although the turn-based combat may not be for everyone, Final Fantasy IX makes it simple and enjoyable. 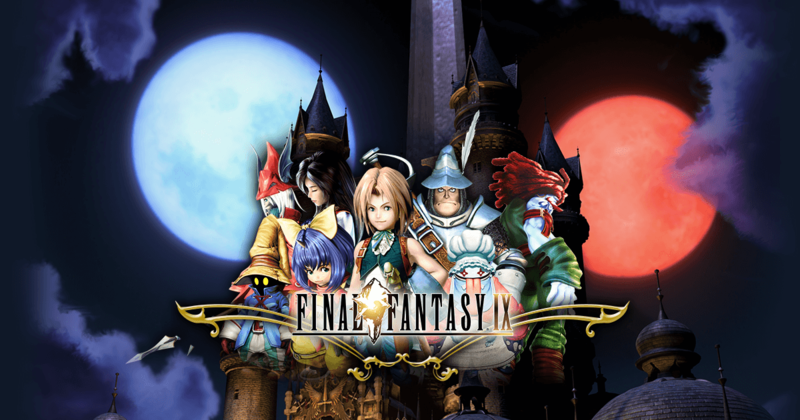 So if you are a fan of JRPGs, Final Fantasy IX is a game that you absolutely must play! So there you have it, our list of the best RPGs of all time. We made sure to include a little bit for everyone, whether you are an avid hack and slash player or prefer the more strategic turn-based combat, there is a game here for you. Don’t forget to check out Vortex and start playing some of these exciting games and many more fantastic RPGs (play now)! And you? What are the best RPGs of all time in your opinion? Did I miss something? Let me know in the comments below! 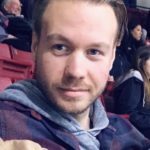 My passion for gaming and writing helps me to make quality content about the video games that you love to play. 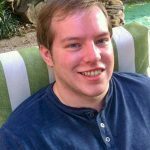 As a full-time writer, I spend most of my time reading, writing, or playing video games!